Crafted with dense flavors and massive cloud production in-mind, utilizing a dynamic line-up of mesh cores introduced with the TFV8 Baby V2 Sub-Ohm Tank. 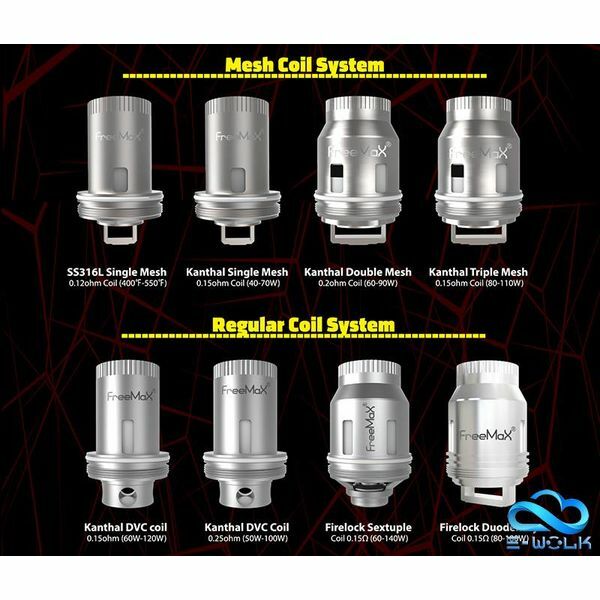 Original mesh coils compatible with the FreeMax Mesh Pro Tank. The Aspire Athos Replacement Coils are created for a perfect balance of powerful vapor production and flavor-enhanced experience for the beautiful Athos Sub-ohm Tank. 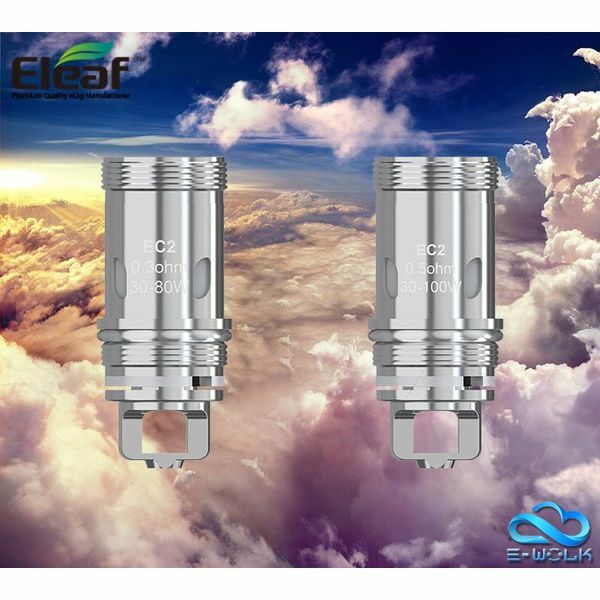 The Uwell Crown III Replacement Coils is a highly innovative performance atomizer technology with ergonomic Plug-Pull mechanism, for the Uwell Crown III Tank. 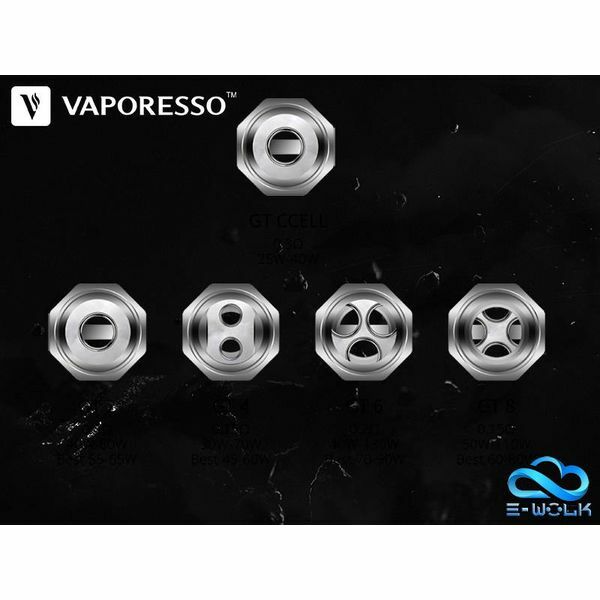 The Uwell Nunchaku Replacement Coils introduce the Pro-FOCS Coil. 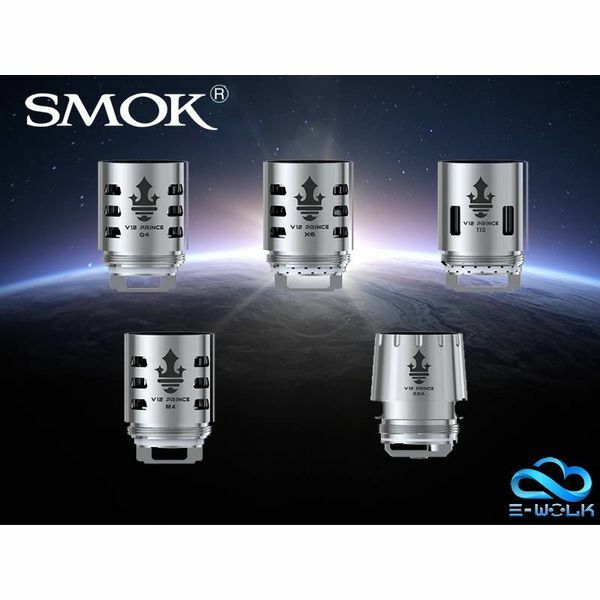 The SMOK TFV8 X-Baby Replacement Coils are created for a perfect balance of performance and flavor with powerful.